Did DoJ Agent Lance Hamilton realize he was in too deep? 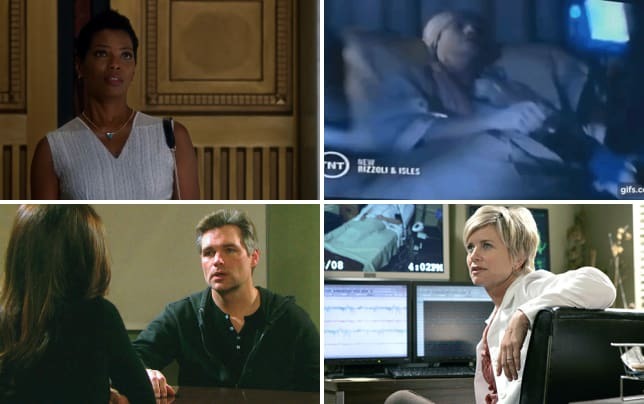 On NCIS: Los Angeles Season 10 Episode 19, Lance asked Sam for assistance in locating a former U.S. border patrol tactical officer who disappeared following a threat from the cartel. However, the pair found themselves playing a deadly game of cat and mouse with the aim of keeping themselves safe from a rising threat. Meanwhile, Kensi and Steve Evans joined forces on a dangerous mission to recover a stolen hard drive with sensitive military intelligence on it. Along the way, they realized that they were being hunted down by another group who wanted the files. Callen: Acting like I'm on death's door step. Sam: Acting like they don't want you to get sepsis. Permalink: Acting like they don't want you to get sepsis. Sam: If you don't make it, do you mind if I have these slip-on Dad shoes you're so fond of? 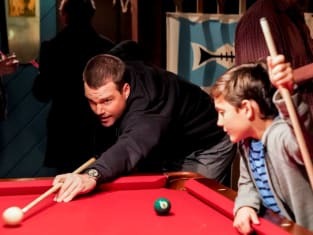 Callen: I'm glad you're enjoying this. Permalink: I'm glad you're enjoying this.